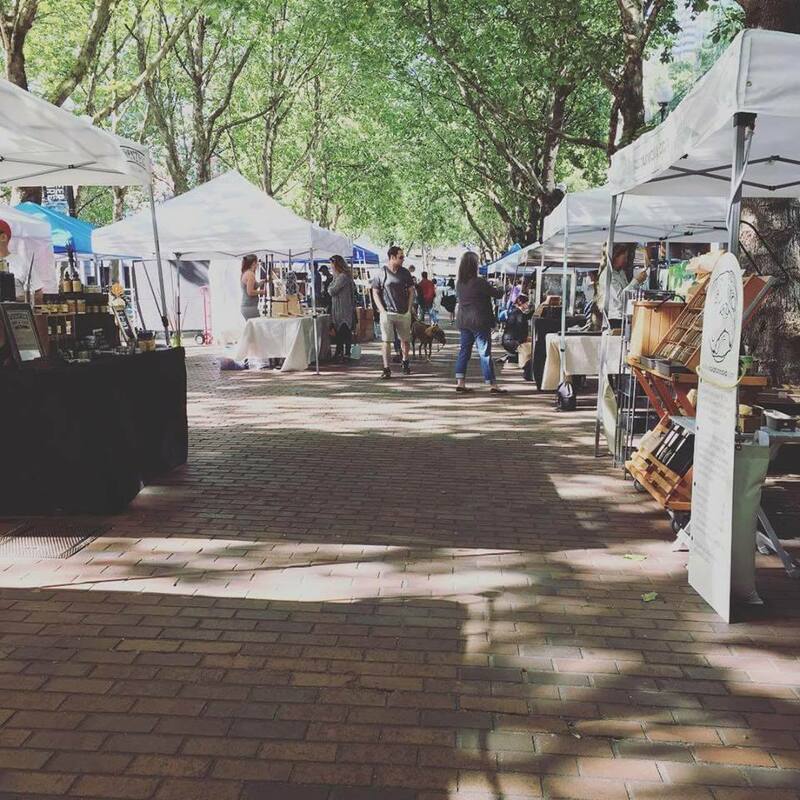 Starting in April, Urban Craft Uprising will be managing artists, crafters and makers at Occidental Square for First Thursday. In 2016 UCU partnered up with the Downtown Seattle Association to bring back this amazing event and it was very successful for so many of our vendors! We have learned a lot since last year and are so excited to get this party started! Like all UCU shows, this is a curated event and we will be thinking of the venue and audience. Because it's First Thursday, folks that did really well ranged from art to jewelry to candles and food. Pratt Fine Arts Center is joining us this month with a blacksmithing demo. Gage Academy of Art will host a live figure drawing as well.